Rattan, bamboo, cane, they’re all HOT right now. It’s what validates a “score” when thrifting or vintage shopping. Everybody wants everything woven, basically. And for good reason. I would almost take it as far as saying every space NEEDS something woven. Woven accents add such an element of texture, and texture is definitely needed in every space. Another reason why woven pieces are generally always good is that they all seem to be unique and maybe even one of a kind. Even if you buy a rattan stool from Urban Outfitters and know that 1000 other people will have the same stool, it’s still going to feel unique. You could even claim that it’s vintage. I doubt anyone would ever know. *If you are curious of the difference between rattan, wicker, bamboo, cane (plus a few more that aren’t as popular), Pier One has a great breakdown of woven furniture HERE. In short, wicker is an umbrella term for anything woven (cane, bamboo, seagrass, rattan, etc). Most of the rattan, bamboo & cane that I see used in spaces nowadays is used in a specific type of space. The space that mixes styles, has a mix of high/low pieces – the space that a lot of people call their style. But…. woven furniture and accessories can be used in ANY style. Seriously. Any style. The most traditional of traditional spaces? The most minimal modern space? Yes – woven pieces will always work. Buying one is a big decision, and not just because it’s pricey. Here’s how to find a keeper that’s incredibly well-made, sink-inand-stay comfortable, and so beautiful, it makes the room. Signature look: Mad Men–esque: low profile, high back, and squared arms. Pros: Clean lines, good back support. Cons: Too low for some people’s comfort. Watch out for: Overstuffed cushions. “The structured design can make for a firmer sit,” says furniture design consultant Marissa Brown. Signature look: Upright and elegant, thanks to its curves and high arms. Also known as a Chippendale. Pros: The tight back makes you sit up straight. Cons: The shallow seat isn’t comfy for tall people—or for snuggling. Watch out for: Wonky proportions. If the seat is nice and deep, the back can be too high. Signature look: Also called a Bridgewater, it’s low and louche. Pros: Soft arms and cushions; tilted at an inviting angle. Cons: Leaving its embrace can be (physically) challenging. Watch out for: Cheap assembly. “Low-end makers slap the arms on the outside,” rather than building them into the frame, says Brown. Signature look: Boxy but tailored. The back and arms are always the same height, the cushions firm. Pros: Stylish, sometimes slightly feminine lines; good for small spaces. Cons: The arms tend to be thin and hard. Single-seat cushions look sleek, but over time they may start to “smile” (lift on the ends and sag in the center). 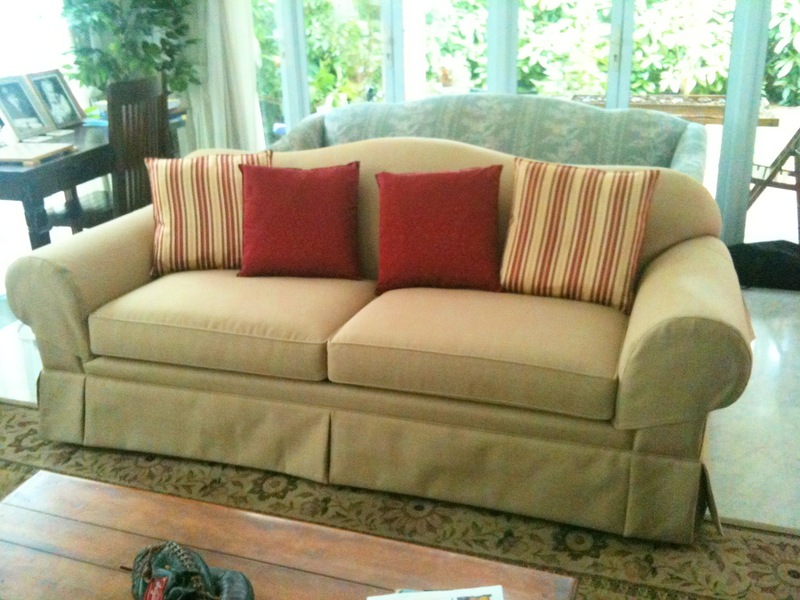 The fix: Buy a sofa with one you can flip, that’s anchored by little hooks on the sides or back. Signature look: At home in a library, with its leather-bound kin. Often tufted, with rolled arms the same height as the back, and a tight back and seats. Pros: Formal yet remarkably cozy. Cons: BYO pillow for napping. Watch out for: Appropriate upholstery. “These look best in stiff materials like leather, heavy linen, or velvet,” Gambrel says. Signature look: Loose cushions; the back ones form a T shape over rolled sock arms. Pros: Versatile and great for stretching out, with low arms that double as headrests. Cons: Less statement-making than the others. 2018’s sofa scene is indicating a major shift toward the opulent. Plump, curvy silhouettes, deep jewel tones, and luxe materials are making a big splash in living rooms everywhere. And while the luxury look may seem reserved for the 1 percent among us, these trendy sofa looks are achievable for us Regular Joes, too. 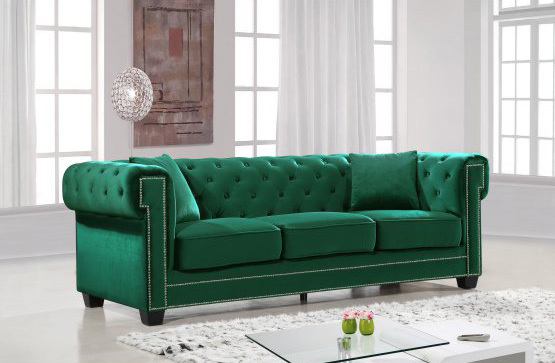 We’ve broken down the latest sofa trends by style, color, and material. We’re excited to show you what’s hot for 2018 – and how to get the look yourself. This year we’re seeing more and more sofas with plump, overstuffed silhouettes and plenty of space to kick back and relax. 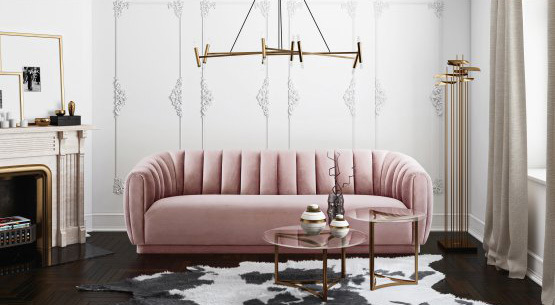 The exposed legs and delicate designs of Mid-century sofas and settees are still mega-popular, but we’re also seeing a trend toward indulgent over-sized frames, chaise sectionals, and low, curvy profiles. Plush cushions and over-sized chaise sectionals are some of 2018’s top trends in living room furniture. Large, plump cushions and king-sized silhouettes are all the rage right now … And this means plenty of comfort and relaxation for you. Sofas with curvy, rounded edges are having a major moment in 2018. Traditional ’70s colors such as mustard, sage, and persimmon lend a healthy dose of vintage flair. To keep your space anchored in the modern era, choose of-the-moment shades like cobalt blue or millennial pink. If you’re a fan of the Mid-century aesthetic, fear not – this vintage-inspired trend isn’t going anywhere. Clean lines, cushion tufting, and exposed wooden legs are still super-hot in home décor. 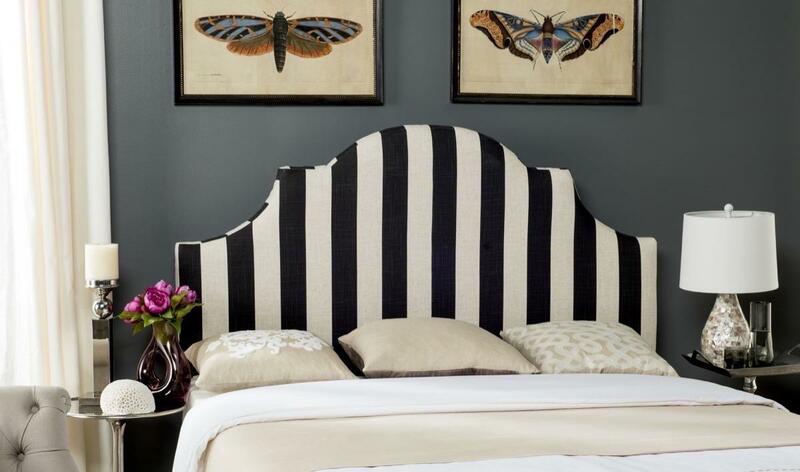 To bring this look into your own home, look for tuxedo or cabriole-style sofas. The use of color is one of 2018’s biggest trends when it comes to home design and furniture. 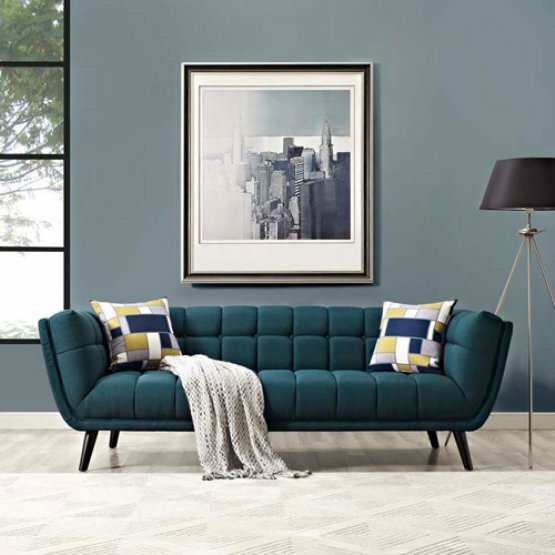 From paint and décor to bedding and upholstery, there’s never been a better time to express yourself with your favorite shades. One of the hottest color trends we’ve seen this year is the increased use of bold, rich jewel tones. Deep purples, emerald greens, and shades of blue ranging from teal to sapphire to navy are taking over homes across the globe. 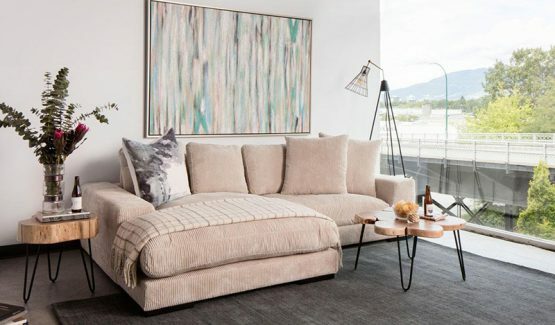 A statement sofa is the perfect way to infuse this trend into your own space. “Millennial pink” was one of 2017’s hottest hues, and we’re happy to report that this flirty, feminine shade is here to stay in 2018. From blush and baby pink to salmon and dusty rose, this trendy tone can make any space feel a little softer, warmer, and sweeter. If pink isn’t quite your thing, we’re also seeing a major trend toward purple-y tones such as lavender and mauve. Five years ago, the thought of welcoming back ’70s-inspired colors would have sent most of us into peals of laughter and cries of “yeah, right.” But as it always does, the wheel of style just kept turning … And here we are in 2018 celebrating gold, green, and rusty orange as some of the season’s trendiest shades. Go with an ultra-saturated hue to make a bold statement, or apply the trend more subtly with earthy, muted shades. 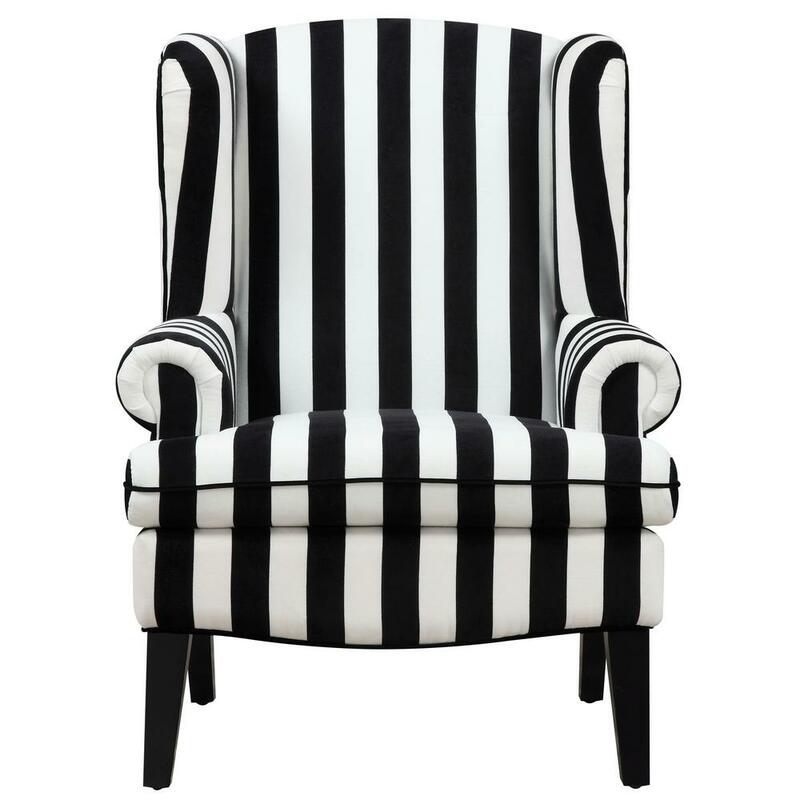 It appears that this year’s upholstery trends are skewing toward the luxurious and the detailed. Rich materials such as velvet and leather lend an air of sophistication, while tufted backs and seats create texture and visual interest. As one of the hottest emerging material trends, velvet has become a year-round staple in closets and common areas alike. 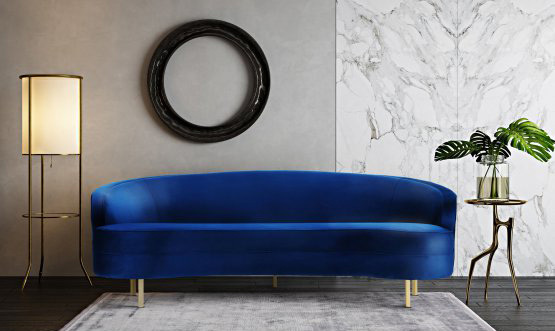 No longer reserved for winter months and special occasions, velvet has become an everyday fabric that adds a touch of elegance and opulence to any space. Bold tufting is one of our favorite trends of the year, and we love how easy it is to incorporate into the living room. Traditional button tufting, vintage-inspired channel tufting, and the ultra-modern all-over look provide a healthy dose of detail and drama. 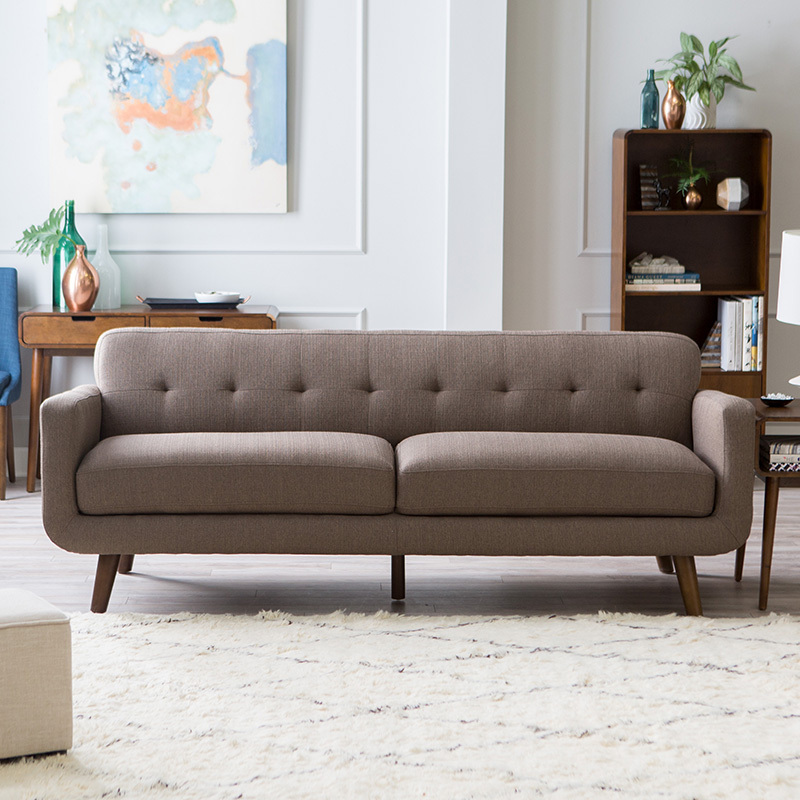 With these trends in mind, you can shop for your newest sofa with confidence. Check out Centrepiece’s incredible selection of styles, colors, and materials to find the perfect piece for your space. Choose from over thousand of faux leather and fabric options. You can arrange for an appointment to meet us at our workshop to make your selection. Choose your feet, Choose what is stable and will last for many good years. 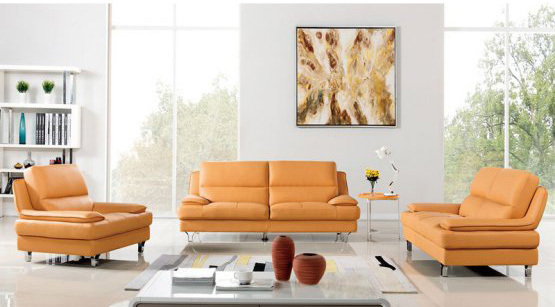 Singapore Custom made sofas are made with good quality materials so it is intented to last for many many years. Choose your trim, fancy or not. Our people will guide you to make the best choice. Choose your comfort (soft, firm or hard fillings), this is totally important for you to come by and sit on the sample sofa so that you have a better idea of what will be the best fit for you and your family. Don’t forget your footstool… and in accessories to make your home not only unique but stylish too. You will receive guided advice to make your home looks like a designer has added the magical touch to it. you can also whatapps during office hour at 90305057. Choose a cotton-and-polyester mix for durability, particularly on sofas that are subject to more wear and tear. Some people, especially in hot and humid Singapore, prefer 100-percent cotton because it breathes. 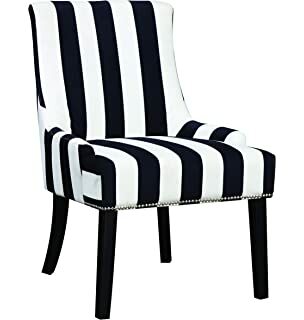 When re-upholstering a décor piece, such as a hallway chair that isn’t used often, you could choose a more delicate material, such as silk. Choosing a colour really depends on your individual taste. We have a range of European fabrics from classic to contemporary. Go bargain-hunting. 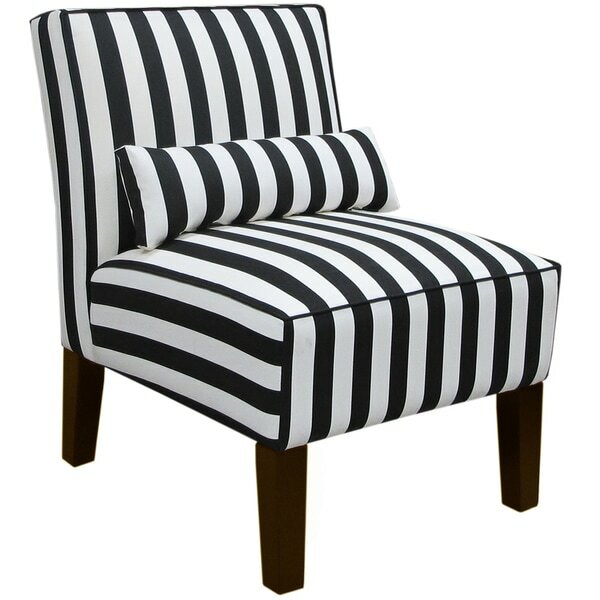 One of our clients found an amazing armchair that is at least thirty years old, and she only paid $200 for it. It has seen better days, but it will look great once we’ve restored it. When it comes to cleaning your sofa, you can choose either machine-washable fabric or a fixed material that we will Scotch Guard to prevent staining. If you have kids or animals, go for machine-washable! 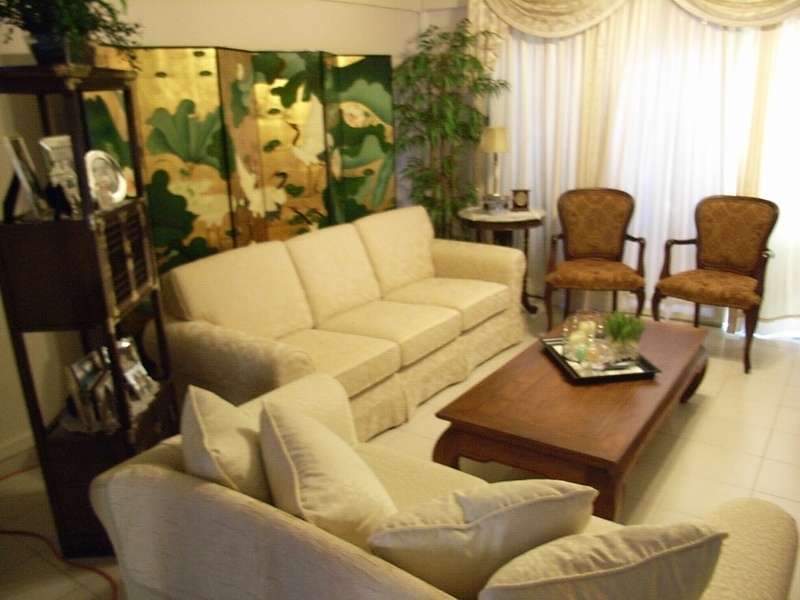 We are a 2nd generation of sofa and upholstery makers with more than 40 years of sofa making experience in Singapore. Our Premium upholstery services that you want, will assured you with the best value for th dollar you pay. 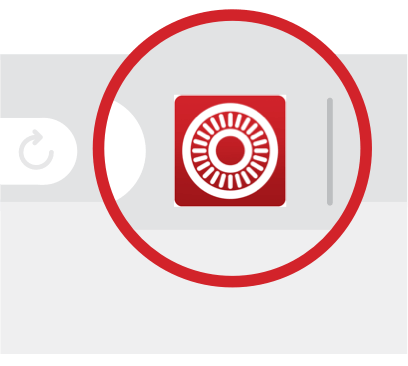 We want you to be happy with our products and services as we want to earn your referral to your friends. Email: info(AT)centrepiece.com.sg for any inquiry or go to contact page. Buy at Lazada from here.